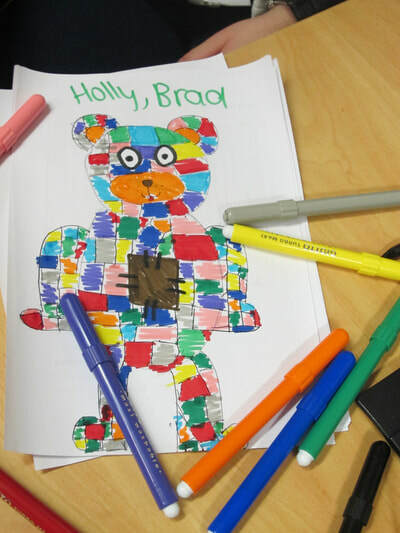 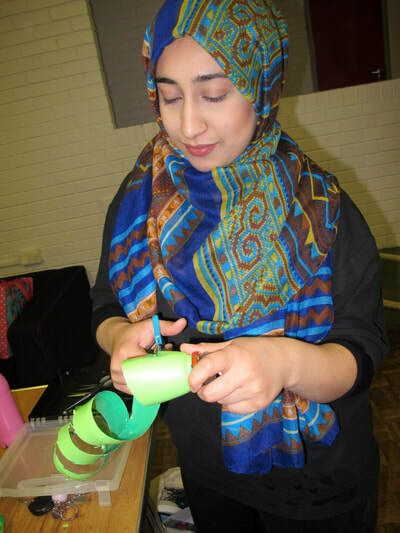 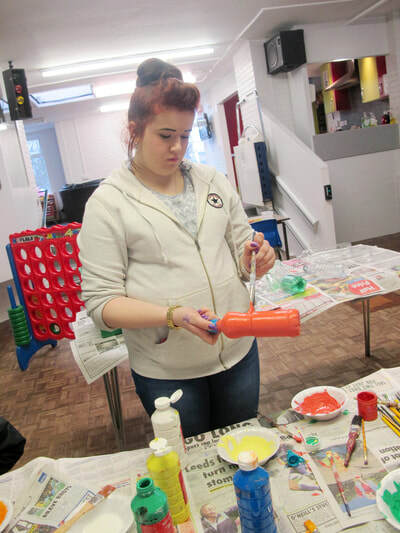 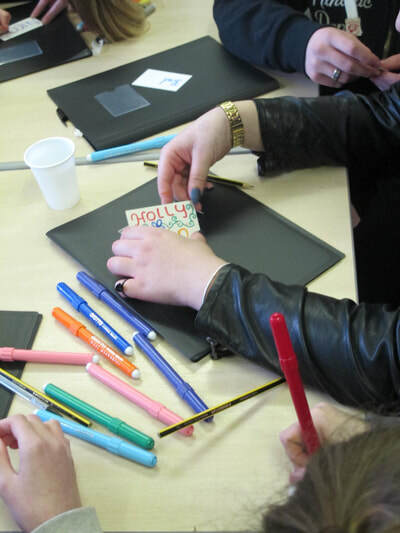 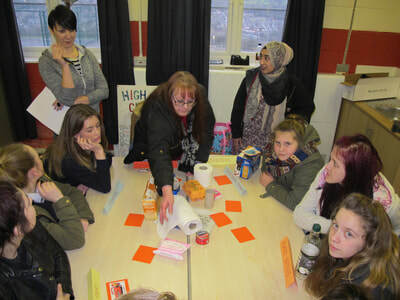 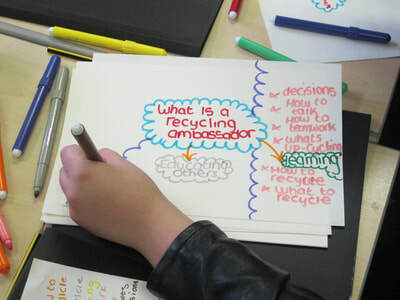 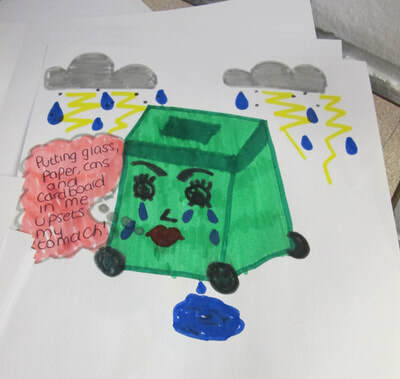 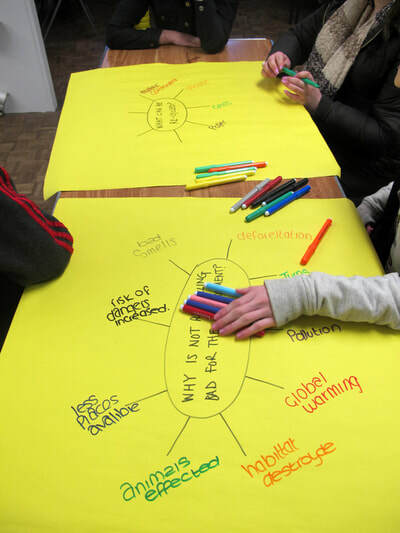 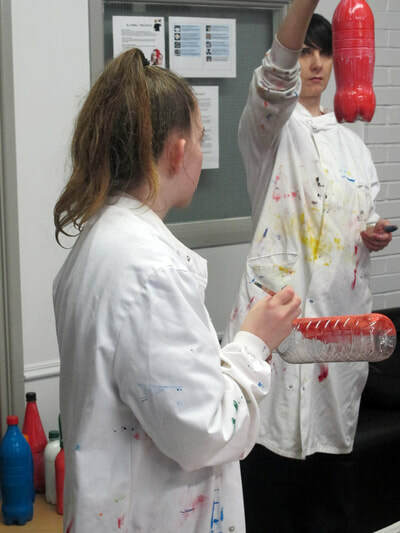 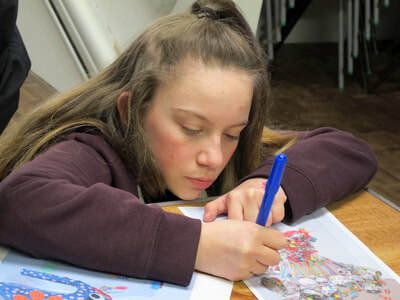 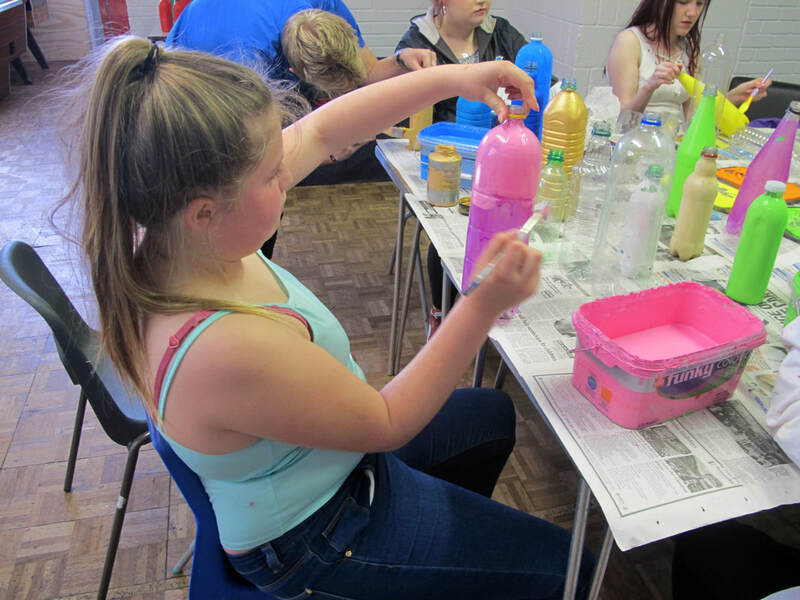 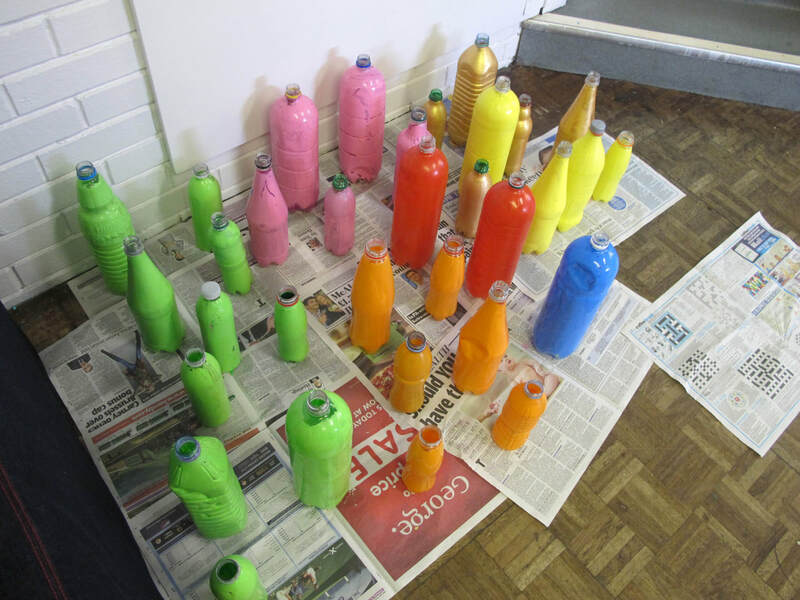 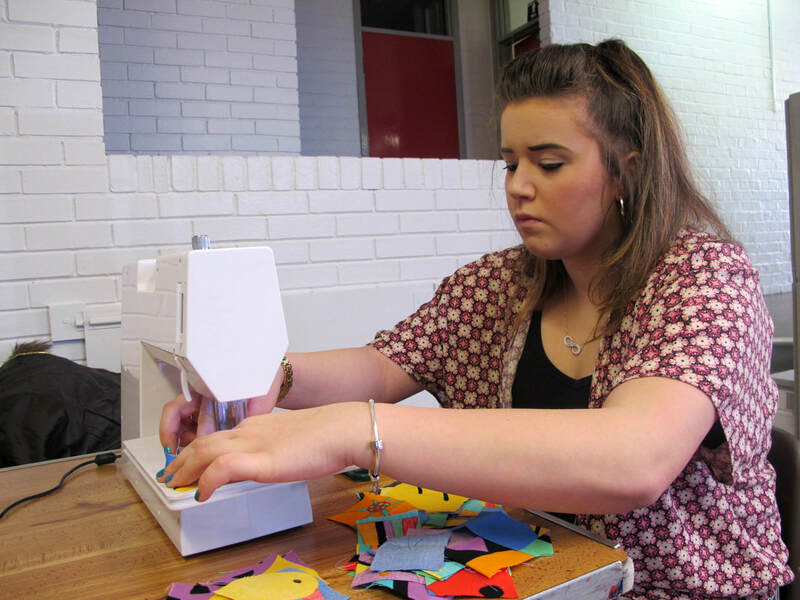 ​A group of young people from the Highcroft Community Centre in Bradford, became Ambassadors for their community, as they worked on a 16 week project around Eco awareness. 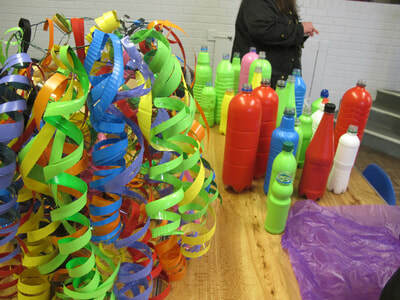 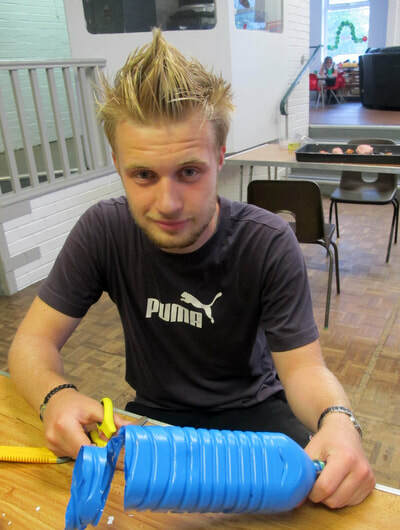 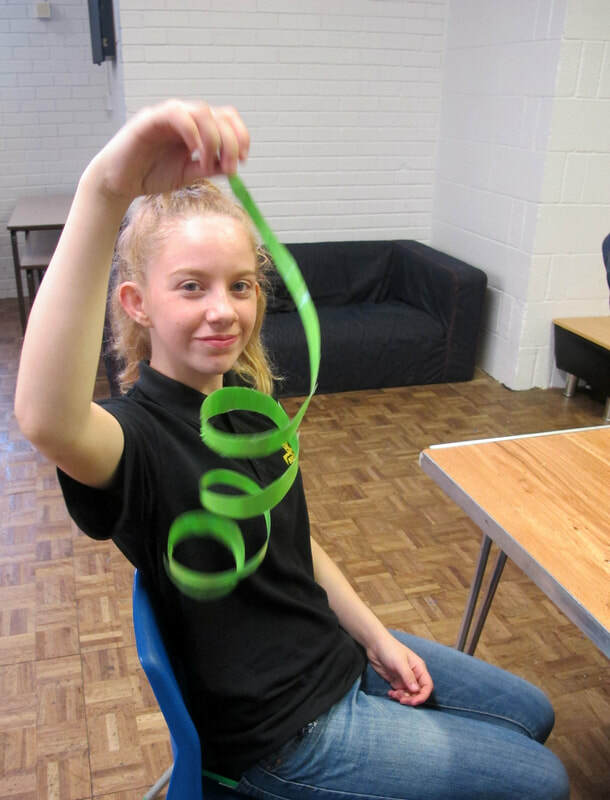 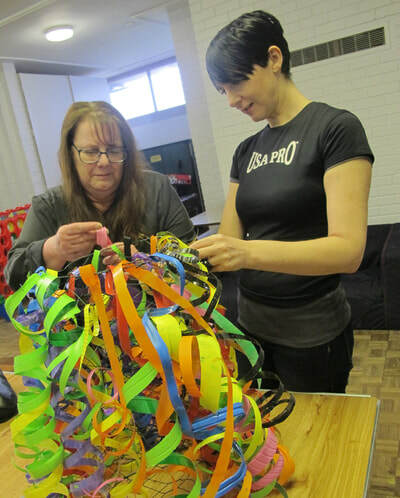 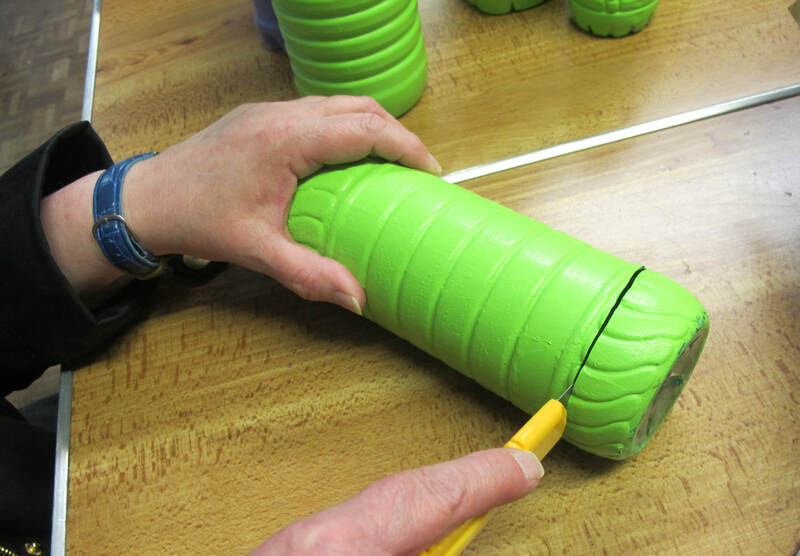 The group participated in a variety of workshops, learning essential information about re-cycling and ways to re-use materials in creative ways. 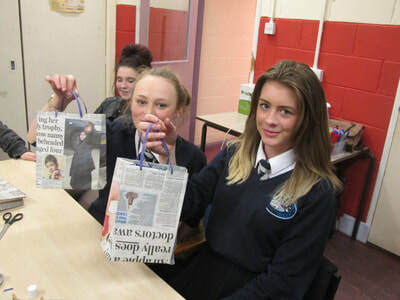 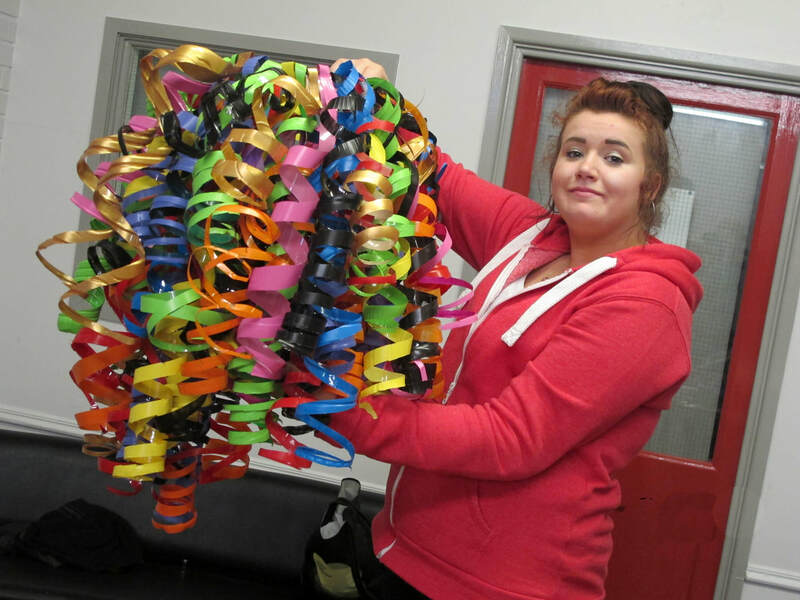 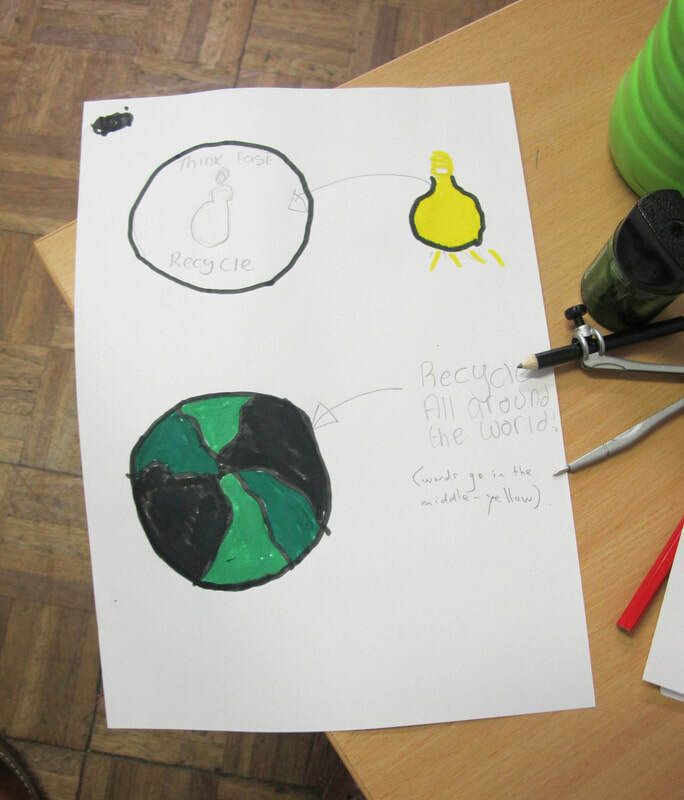 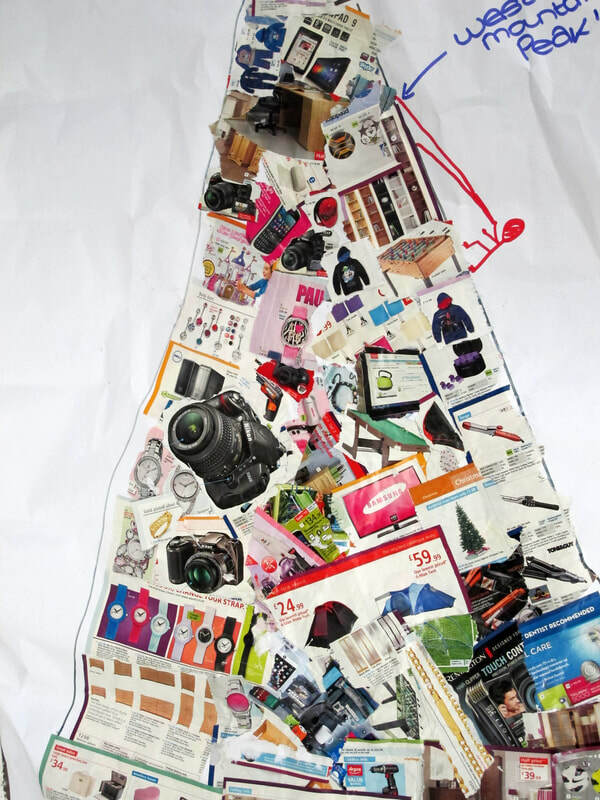 From creating bags out of newspaper, to a lampshade out of plastic bottles, the group worked hard to spread the message of the importance of re-cycling and raising awareness. 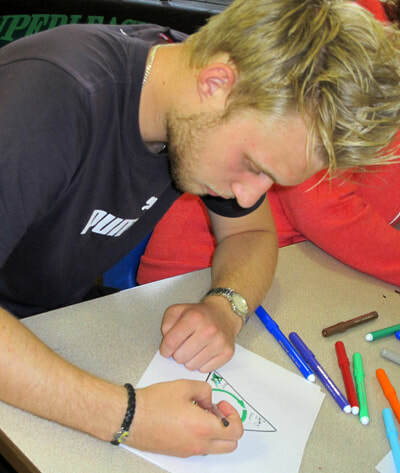 ​In association with Here for Youth.